The holidays are a time of being with loved ones and sharing in the spirit of love, laughter and giving. Are you planning on going home for the holidays? Like many, people are traveling all over the country for holidays to be with family and friends. Make sure you have everything you need for a home away from home with Extended Stay America. 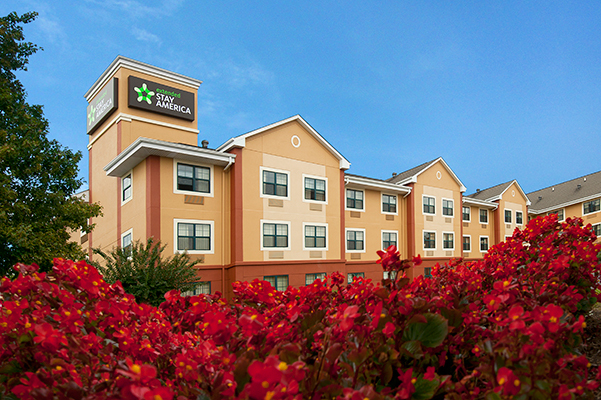 Extended Stay America has over 625 hotels across the U.S., so finding something close to family won’t be a problem. No need to feel cramped in a house full of relatives or uncomfortable in a small hotel, with Extended Stay America you get an affordable suite that comes with a fully-equipped kitchen, FREE grab-and-go breakfast, on-site laundry, and other amazing amenities for you to feel right at home. 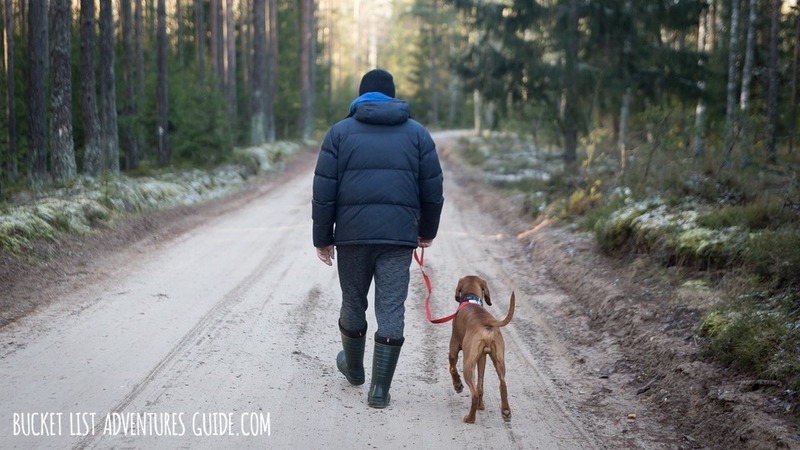 Also, just because you’re traveling doesn’t mean your furbaby should be left behind either. Extended Stay America understands that pets are family and is super pet-friendly. Bring them along instead of worrying if they’re being taken care of right or feeling guilty that you’re away for so long. They’ll be excited to be by your side and you’ll love having them around the rest of your family. Not sure how long you’ll be away? Really reconnect with family and take advantage of Extended Stay America’s weekly, biweekly and monthly rates. You can save up to 31% off your booking – the longer you stay, the more you save! Book today and enjoy your stay!